Join an animal rights group. Most activists will tell you it is one of the best things they have done. Not only will you meet new people who are also vegan, learn much more about vegan food, animal rights, vegan health and the environment, but you will feel good making a difference. 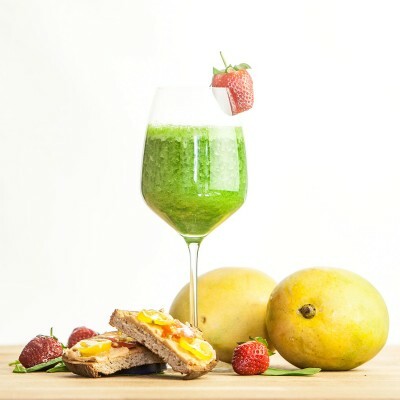 Add a dash of a tropical flavour to this morning’s smoothie with some diced mango. 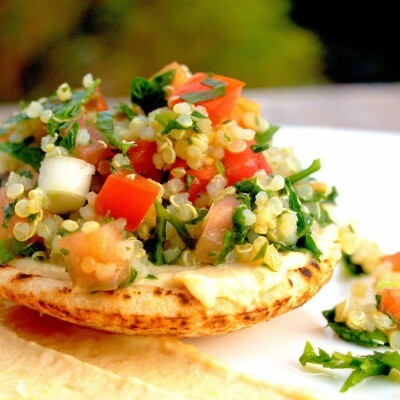 The classic Middle Eastern salad gets a quinoa power up. 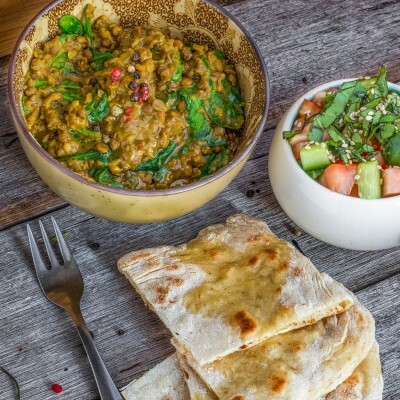 These simmered lentils and aromatic spices are an oh so tasty delight.